The secure and versatile mounting solution for your full-size Apple iPad Air. 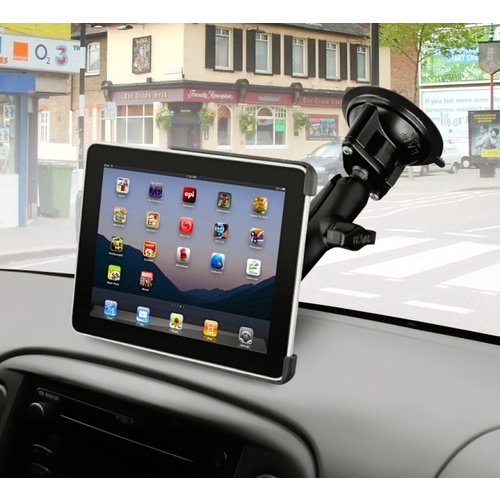 This item consists of the RAM iPad cradle combined with the single suction mount and aluminium double-ball arm, forming the most stable platform for iPad use in your car, home or office. The patented rubber-coated aluminium ball joints are designed to efficiently dampen shock and vibration, and allow it to be positioned in portrait or landscape mode, or anywhere in between. 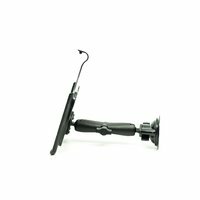 The powerful locking suction mount can be attached to any smooth, flat non-porous surface. The result? 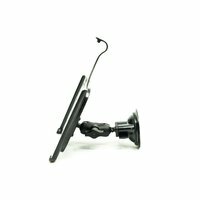 The strongest, most robust and most reliable iPad mount on the market. You can choose the 60 mm, 95 mm or 153 mm arm. 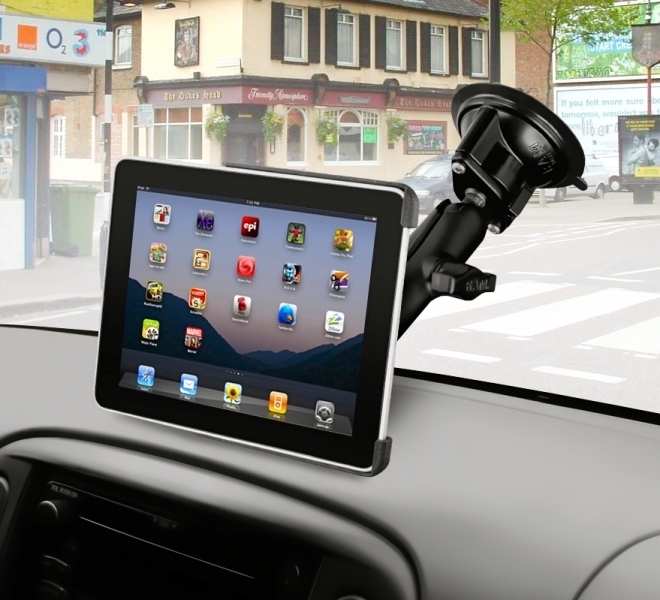 Sure, you can buy flimsy iPad mounts for under $50 but they're absolutely nothing like this! Only RAM products are backed by RAM's hassle-free LIFETIME Warranty! 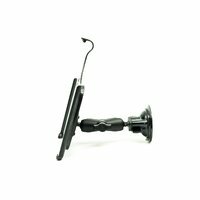 This mount will fit only a naked iPad, it will NOT fit an iPad inside a protective cover or case.